A few years later, Mr. Sauter asked the fire company to pay those additional legal fees. The company declined to do so based on legal advice it received that doing so would have been a “personal benefit” and thus inconsistent with the fire company’s status as a 501(c)(3) tax exempt charitable organization. Around the same time, Mr. Sauter wrote to the fire company’s insurance carrier and claimed it had made a fraudulent claim stemming from a former employee who had embezzled approximately $300,000. He also objected to the Executive Fire Council because his fire company was permitting its members to throw their household garbage in the company’s dumpster, which he claimed was a personal benefit inconsistent with the company’s tax exempt status. A few days later, members of the fire company made a formal complaint against Mr. Sauter, claiming he had been disrespectful and abusive, attempted to “sabotage the company’s insurance claim” and made a “frivolous” allegation that members using the fire company’s dumpster threatened its tax exempt status. The fire company eventually brought and sustained disciplinary charges against Mr. Sauter which terminated his membership in the company. Mr. Sauter sued, claiming Fire Company No. 2 had fired him in violation of CEPA. 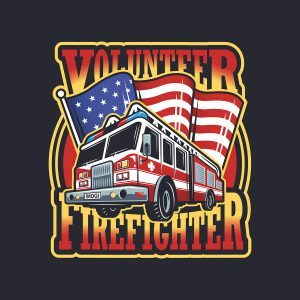 However, the trial court eventually dismissed his case, concluding that Mr. Sauter was not an “employee” of the fire company within the meaning of CEPA. Mr. Sauter appealed. 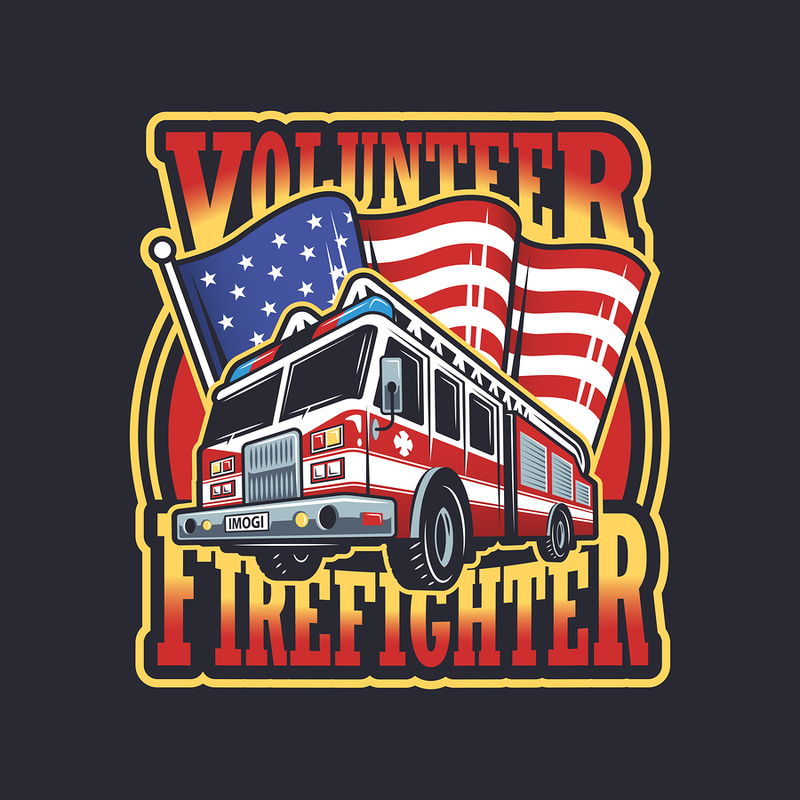 On September 13, 2017, in Sauter v. Colts Neck Volunteer Fire Company No. 2, the Appellate Division affirmed the dismissal of his case. It explained that CEPA defines “employee” to mean someone who “performs services for and under the control and direction of an employer for wages or other remuneration.” It concluded that Mr. Sauter did not receive wages, and his LOSAP awards were not a sufficient form of “remuneration” to make him an employee since they were “very modest” and were not intended to compensate him for the value of the services he rendered. Although the court recognized that CEPA’s definition of “employee” is intended to be broad, it ultimately found that Mr. Sauter was an unpaid volunteer rather than a paid employee. Accordingly, it ruled that he is not protected by CEPA.